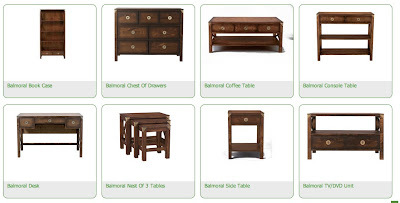 When doing this research into the furniture i'm going to use for a marquee, i found this collection from Laura Ashley. 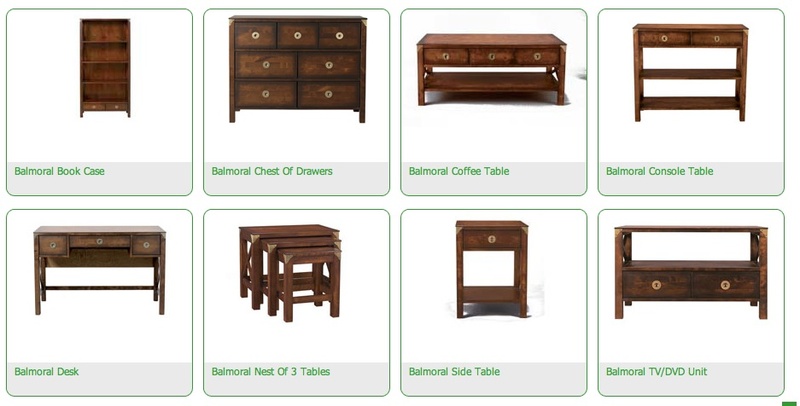 The collection is entitled The Balmoral Collection, and supposed to be a replica of victorian furniture. There are lots of ares of Victorian design that i don't really like, and then a lot that I do. Although I have seen lots of companies try and imitate victorian design, this is one of my favourites. I like the simplicity of its features and natural look. 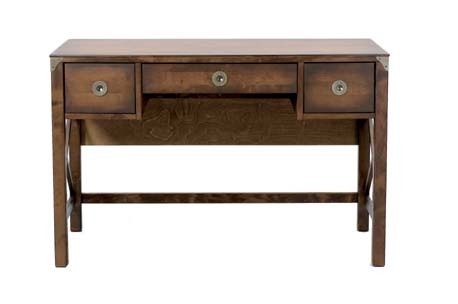 This is my favourite piece of furniture in the collection, after a friend told me the story behind the design. Apparently in the Victorian times, travellers donkeys' would carry them on their backs. The theme for a marquee project that i am working on is around the world in 80 days, so I will definitely have to incorporate some of this in!